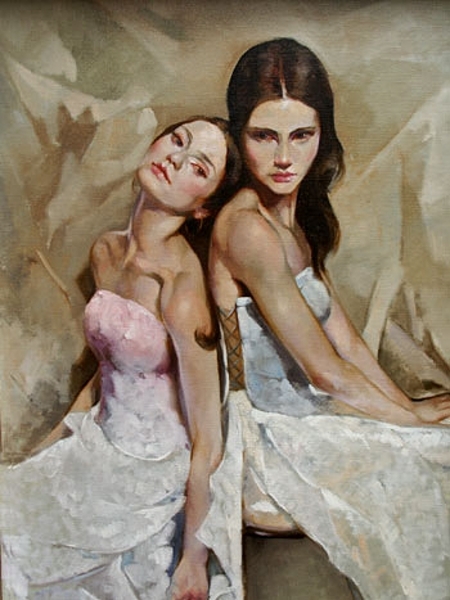 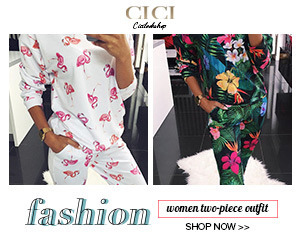 Francesca Strino hails from an artistic family from Italy. 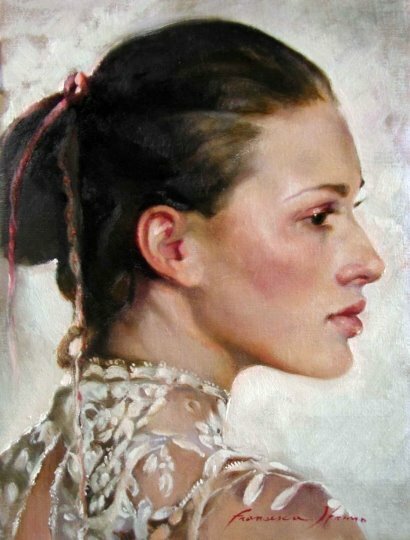 She was born in Naples in 1979. 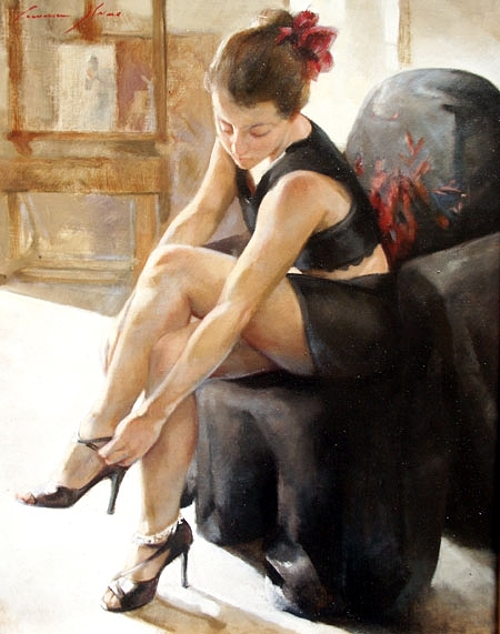 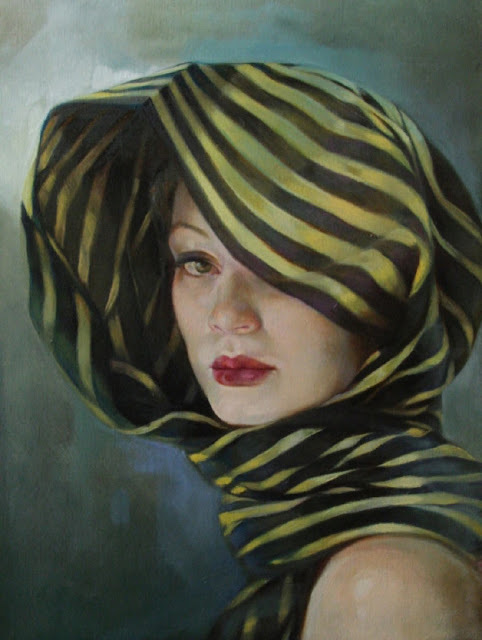 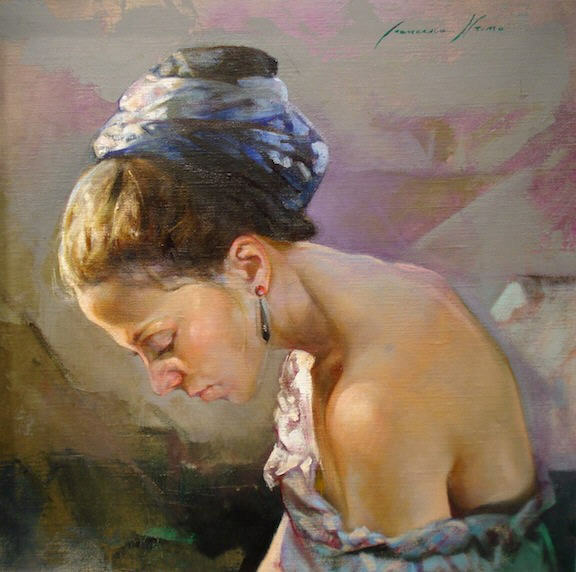 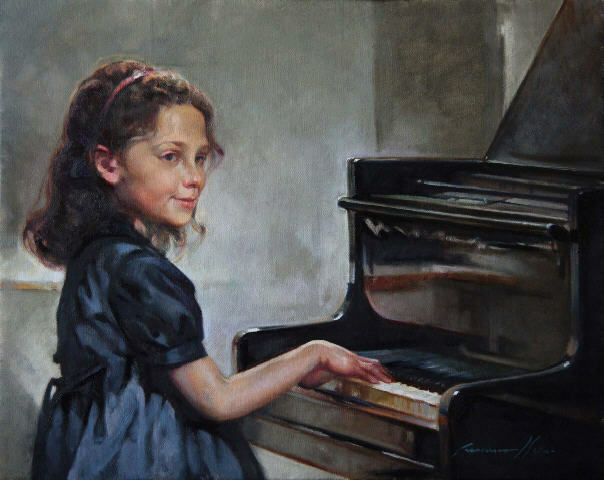 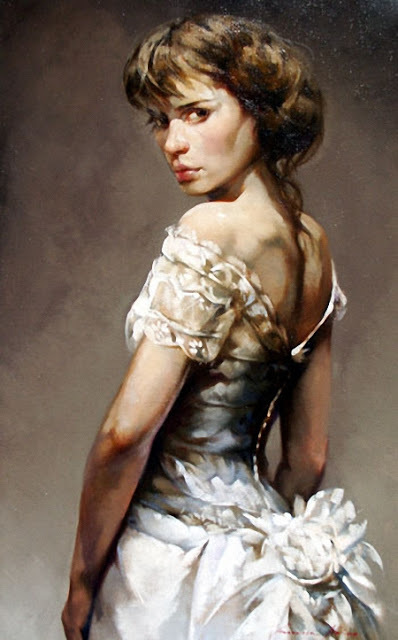 She studied art at the Maestro Gianni Strino. 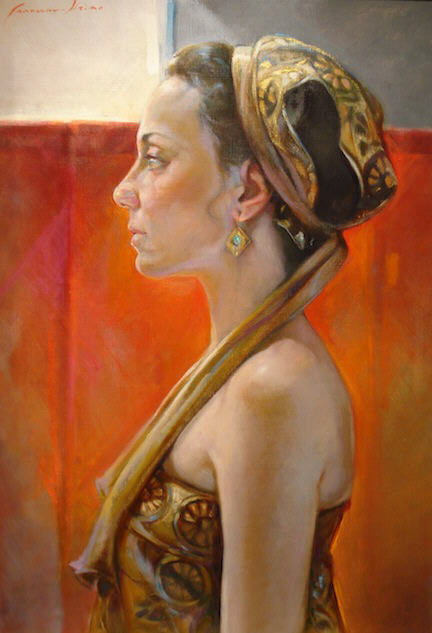 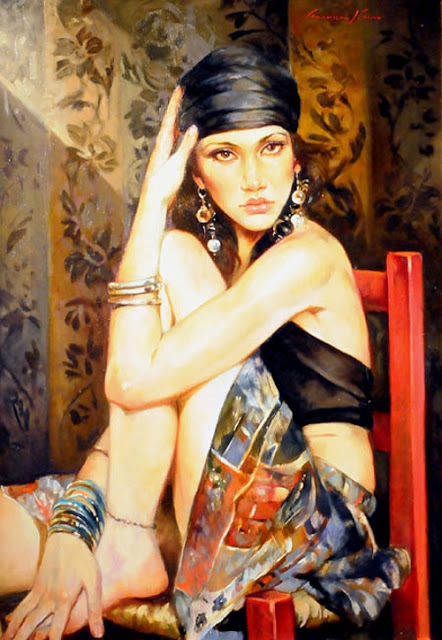 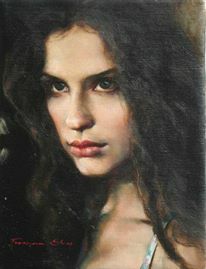 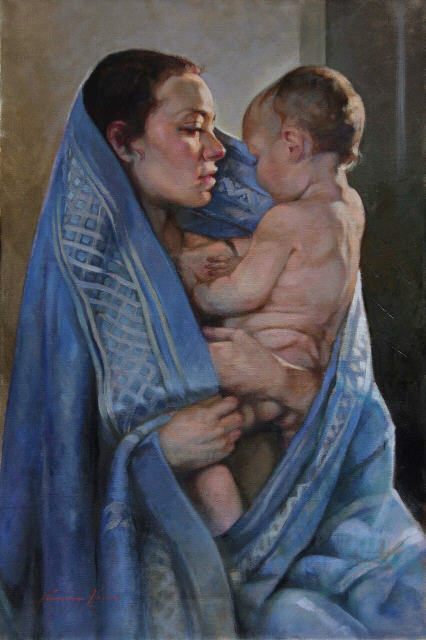 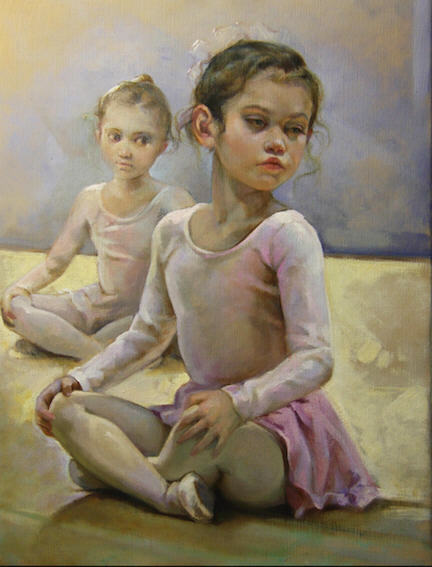 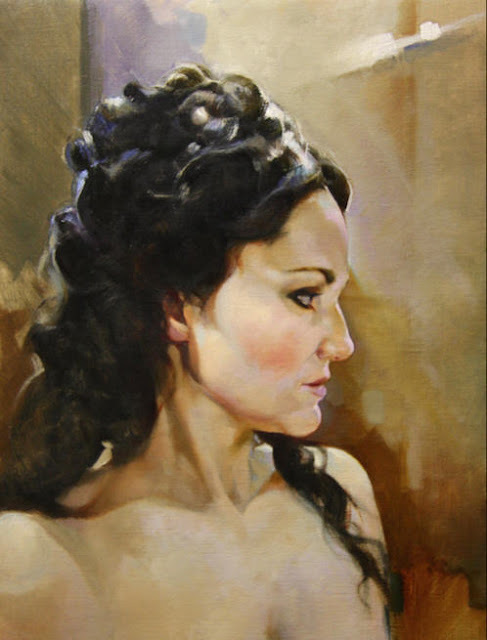 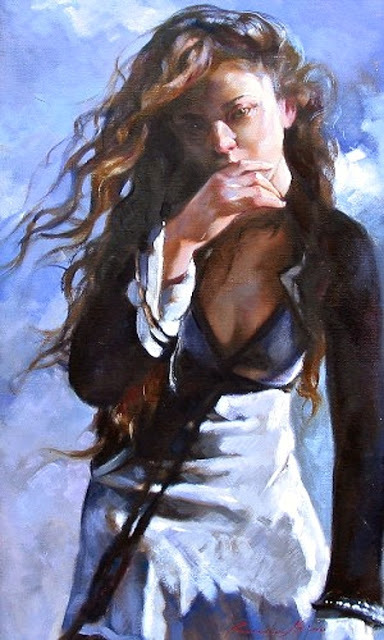 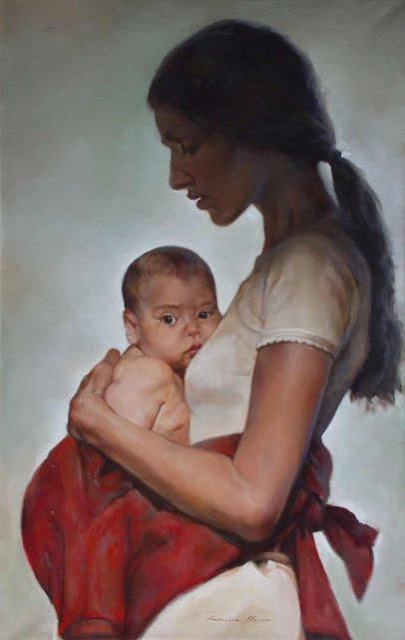 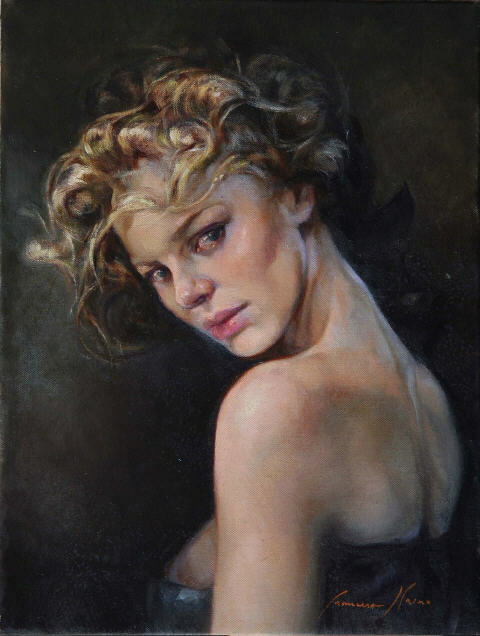 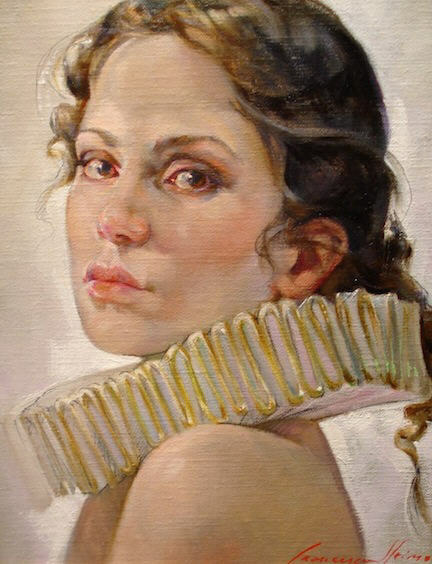 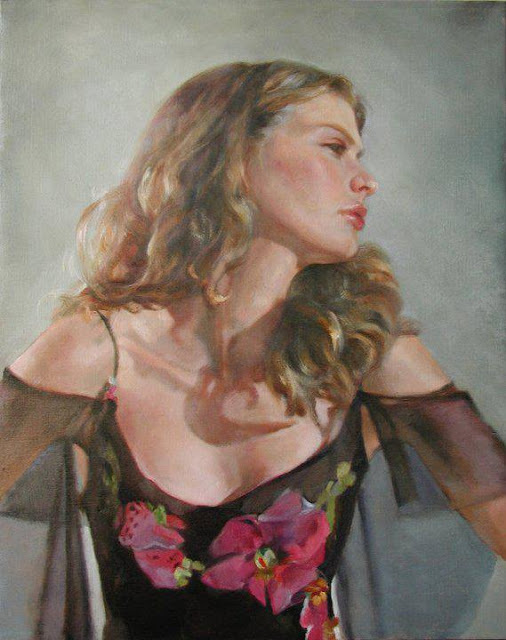 She specializes in Portraiture, painting and sculpture. 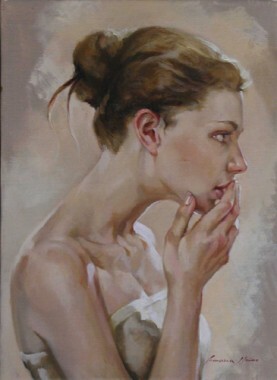 Her subject matter is mostly women, more specifically beautiful young women. 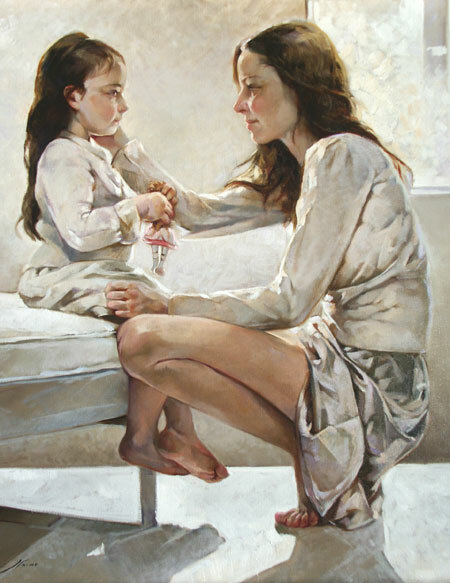 Her paintings are visually arresting and emotionally engaging. 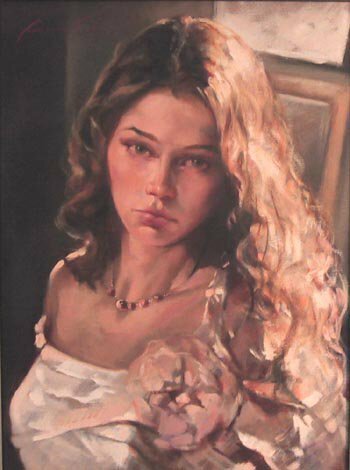 Her art works are much in demand all around the world.